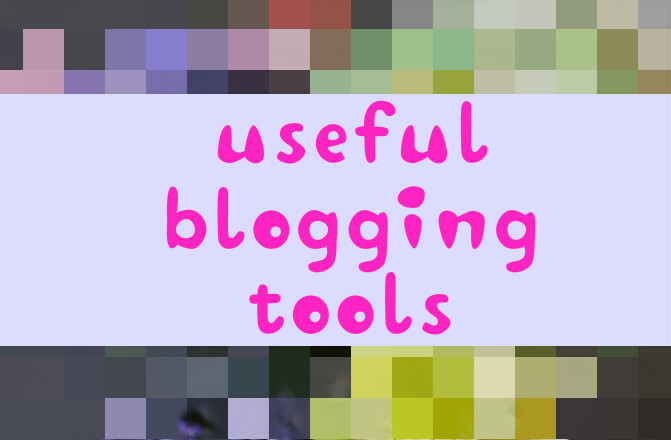 A few useful blogging tools! | gingerbread smiles. I use Google analytics which is pretty good but ill definitely check out webmaster too.